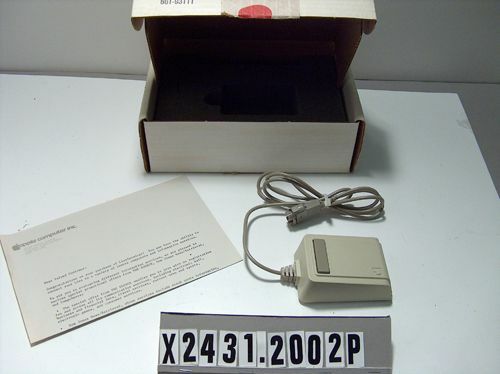 Other number 825-0415-C on bottom of mouse. Other number EXCH 661-93111 on outside of box. 3 1/4 x 9 1/2 x 7 in. In original packaging with original note.. Measurements are of box.